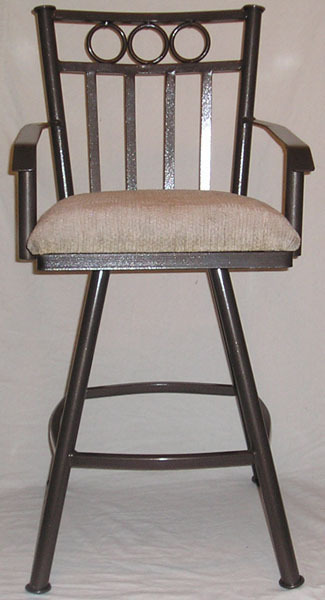 Compare to $349.95 at most retail stores for the imported version of this stool. 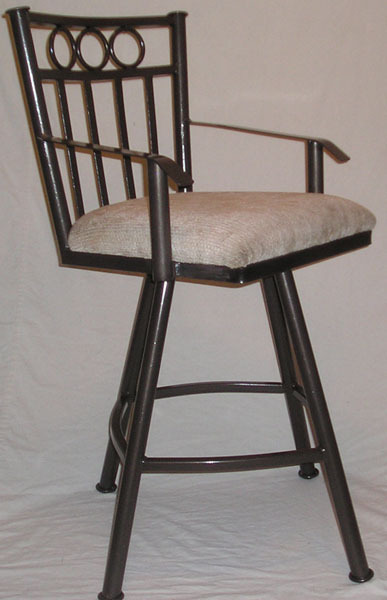 All models are standard 26" Seat Height Counter Stool and 30" Seat Height Bar Stool. Contact the factory if you need a custom size.